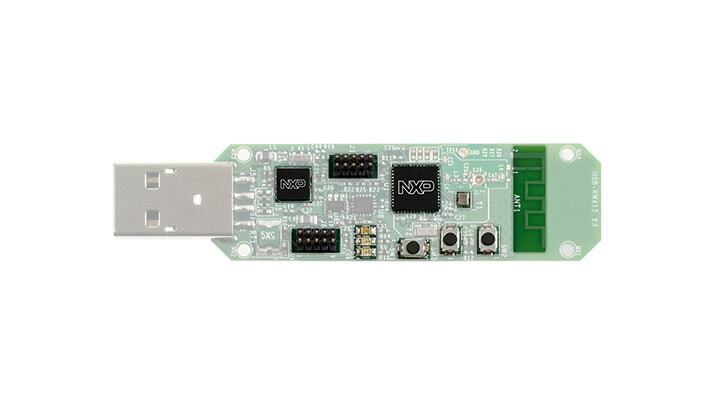 The NXP USB-KW41Z board a development platform with a convenient USB dongle form factor. The USB-KW41Z provides a radio device with Bluetooth Low Energy and/or IEEE 802.15.4. To flash the board using OpenOCD, it needs to be changed from the factory programmed sniffer application to an OpenSDA application used for flashing and debugging. click on "2. Get Software" -> "Choose a Development Path: USB-KW41Z Development Platform"
scroll down to "2.3 Load Segger JLink OpenSDA App"
Use BOARD=usb-kw41z with the make command. Board specific configuration of direct mapped ADC. Board specific definitions for the USB-KW41Z.